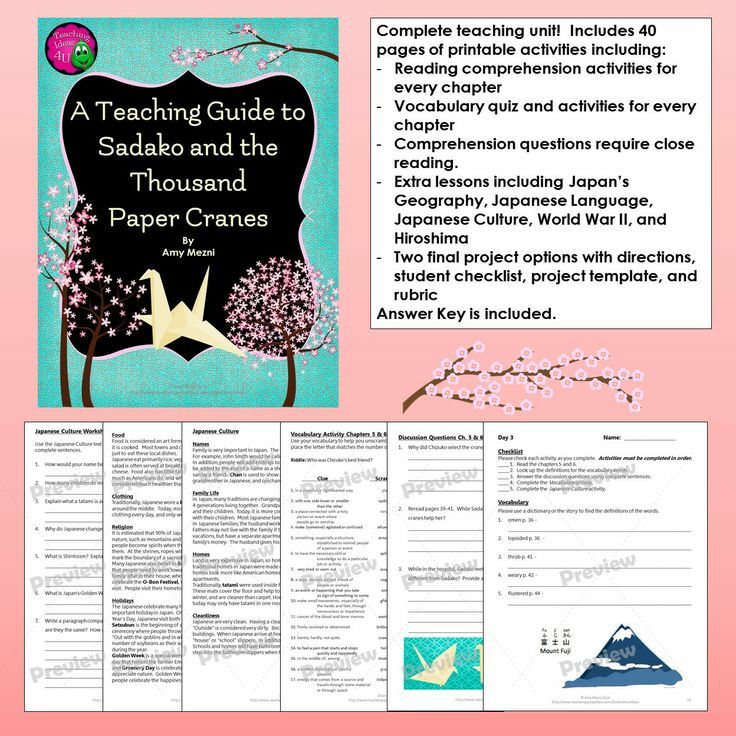 Watch video · Sadako's story spread throughout Japan and a Paper Crane Club was established. In 1958, a statue of Sadako was erected in Hiroshima's Peace Park. From then on, children of many nations sent paper cranes to the site of the atomic holocaust inscribed with the plea: "This is our cry, this is our prayer, Peace in the world." 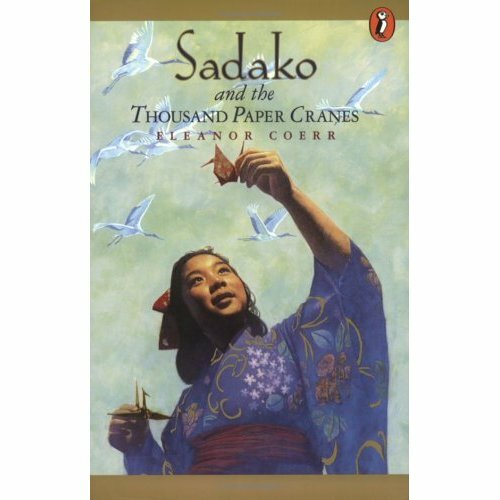 At Sadako’s funeral, her parents gave out the paper cranes to her school friends. They were pleased, but felt They were pleased, but felt deeply shocked and upset by Sadako’s death; it seemed so unfair.